If you are the 'Rover P4 Drivers Guild National Rally' Show organiser and you would like to update or amend the details shown, please contact us. Thank you. When is the next Rover P4 Drivers Guild National Rally? Sunday 12th May, 2019. Rover P4 Drivers Guild National Rally is listed under May 2019 Shows. Although we try to keep the information for this event as up to date as possible, we cannot guarantee that things haven't changed at the last minute, and we haven't been informed. Therefore, please contact the 'Rover P4 Drivers Guild National Rally' event holder directly to confirm all details (especially event name, dates and location) before setting off to Peterborough. The Rover P4 Drivers Guild National Rally is planned to take place at Burghley House, Peterborough, Stamford, Sunday 12th May, 2019. 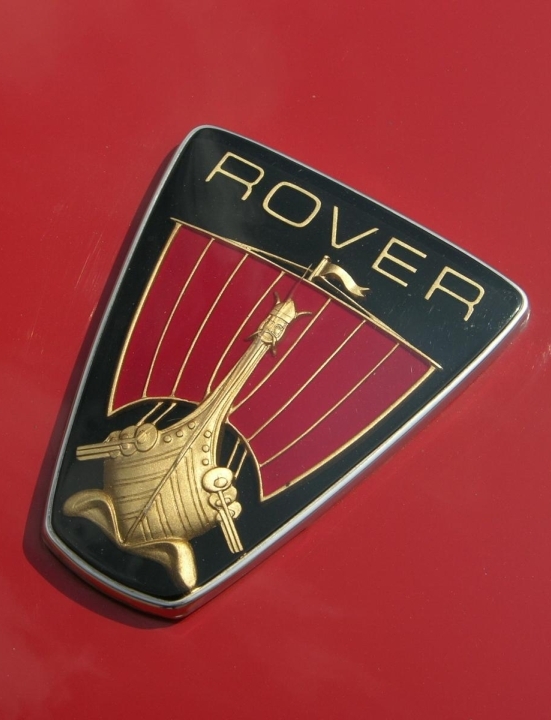 This key Guild event, to commemorate the 70th anniversary of the Rover P4, is currently being planned, for now please make a note of the date. Burghley House provides a wonderful venue for this celebration in terms of the magnificant building, the rooms available for viewing by the public together with the extensive gardens and grounds.